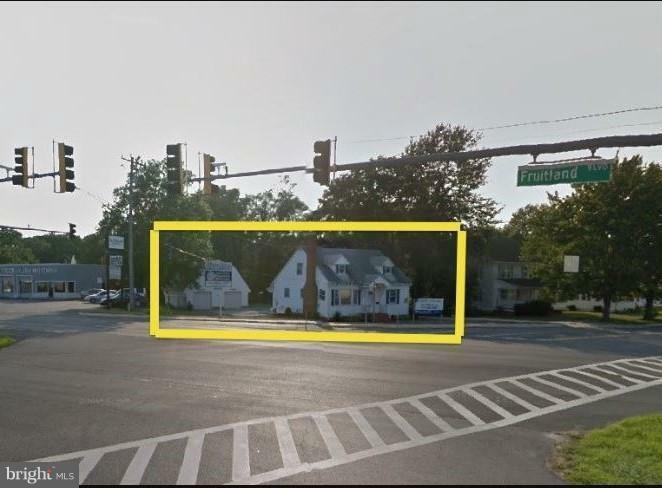 Fantastic opportunity to purchase a free standing commercial property on a lighted corner in Fruitland, Maryland. 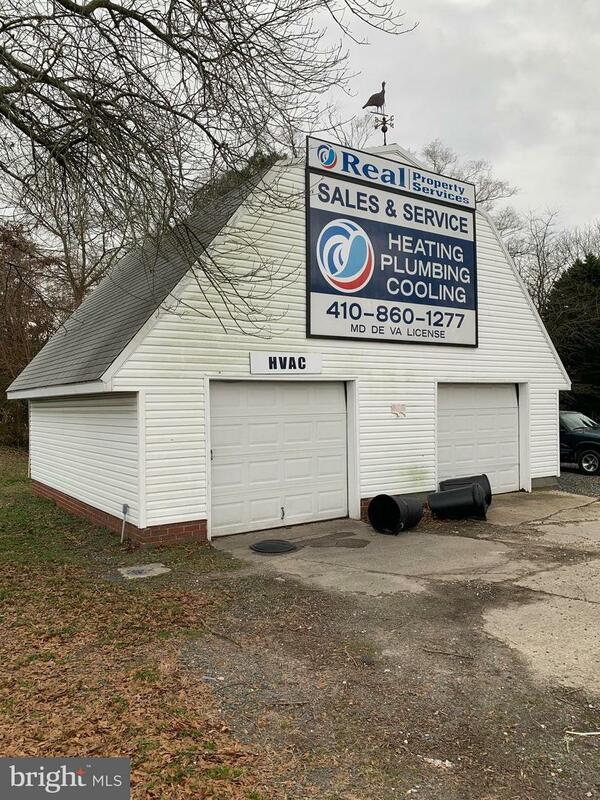 Easy in-and-out route via Route 13 to points north and south, especially Salisbury, Maryland the eastern shore's largest city. 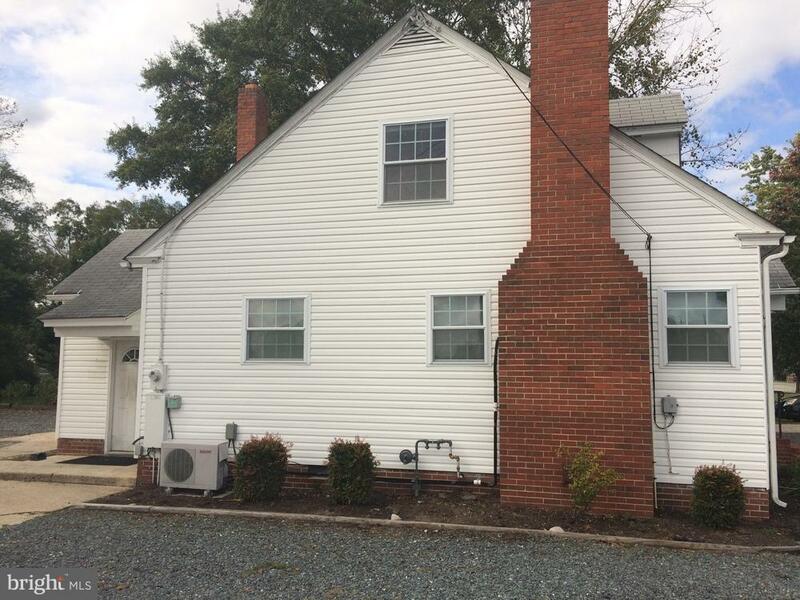 House includes 4 possible offices, reception area, full kitchen, 3 bathrooms, and a stand alone two bay garage with storage above in rear of property. Commercial spaces sit on just under a third of an acre.